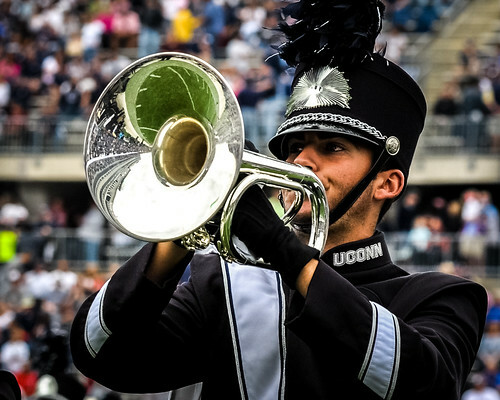 Spend a day in Storrs with a current member of the UCMB. The standard visit will last from around 9:00am until 2:30pm. 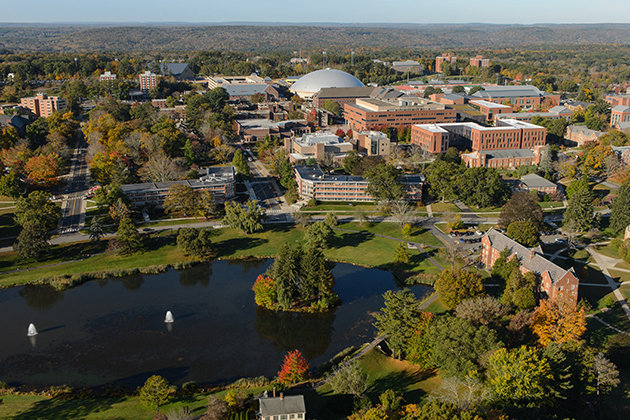 However, UConn students will reach out to their high school counterparts and may adjust these times according to student availability. Note: Please register by the Wednesday prior to event date.